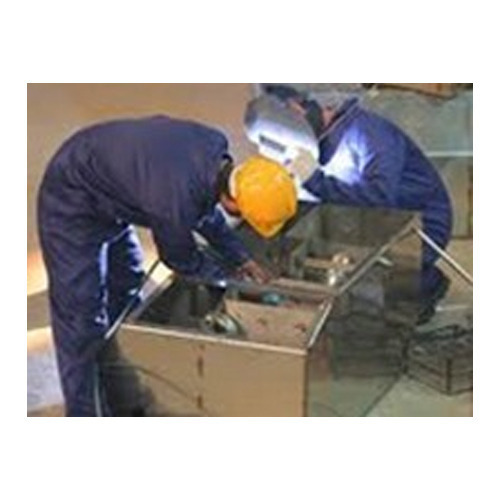 Being an eminent company, we are involved in rendering Aluminium Fabrication Service. Commenced in the year 2016, Infinity Technosol has carved a niche in the market by offering good quality products. We are working as a partnership based firm. Headquarter of our firm is located in Bengaluru, Karnataka (India). We are the leading manufacturer of Panel Board, Metal Rack and many more. Offered product range is packed by using qualitative packaging material. We also render Fabrication Service and many more.